0543: Luhr retakes the lead in the #77 BMW, after the #1 Audi’s latest stop, the gap just under a minute now as Winkelhock climbs aboard the #1. 0556: Mies before pitting for a 14th time, had brought the gap to second down to just 13 seconds. 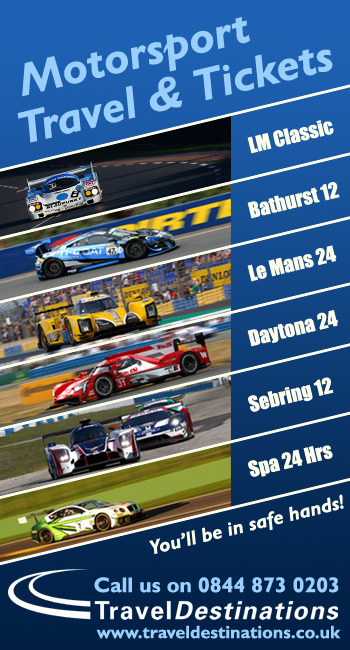 The #3 Audi’s pace is more rapid than the #1 at the moment. 0602: The PGF Aston has a brief spin at on the run down to the chicane and continued. 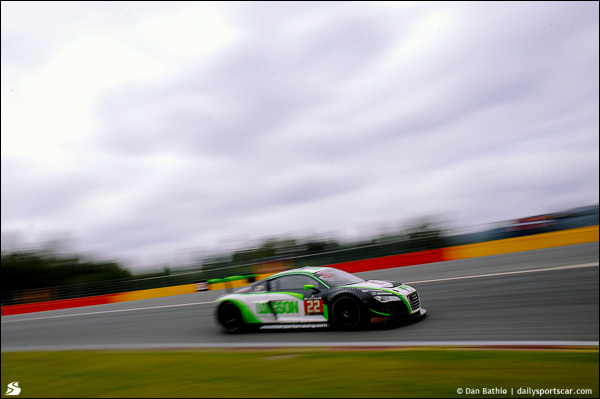 0604: Team Parker’s #22 Audi stopped at La Source, but continued after restarting the car. 0631: The #98 ART McLaren is a confirmed retirement after losing drive. The reported fire may have been when the car was restarted. 0633: Dirk Werner sets the #77 VDS BMW’s fastest lap of the race, a 2:21.223 as he attempts to catch the leading WRT Audi so they can lead at the end of the hour. 0634: The #120 Sofrev Ferrari has been handed a drive-through for improving under yellows. 0644: Winkelhock pits the #1 Audi from the lead. 0650: The #120 Ferrari is slow out on the circuit. 0657: Due to the pit stop cycle being out of sync, the three WRT Audis up front are separated by just 10 second, the #3 leading the #1 and #2 in 2nd, 3rd and 4th. 0701: Mies pits the #3 Audi from 2nd place, hands over to Nash and almost instantly falls to fourth. Ortelli pits the #26 Sainteloc Audi from fifth on the same lap. 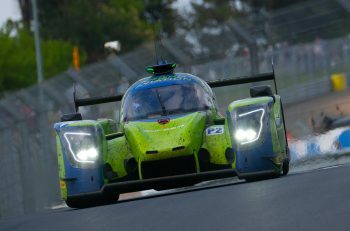 0710: Lago Racing have confirmed that their Lamborghini is a retirement. 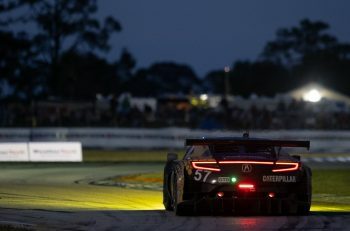 Engine issues have prompted them to save it for Bathurst. 0711: The delayed Emil Frey Jaguar has been suffering suspension and gearbox issues. 0719: The PGF Aston and #3 Audi have come in for a brake change. 0723: Werner pits the VDS BMW from the overall lead, Winkelhock’s #1 Audi will inherit it once again. Meanwhile the #19 Black Falcon Mercedes has come into the garage due to a loss of power. 0724: The delay overnight for the #19 Black Falcon, after Al Faisal’s trip into the gravel was for a change to the front suspension. 0725: The incident involving the Oman Aston Martin which resulted in its retirement, included the #82 GT Russian Team McLaren, lost downforce at Blanchemont, collecting the Aston as a result. The #82 did however, make it back to the pits. 0727: The #12 TDS Racing BMW which was sitting second in Pro-Am has hit the barriers at the exit to Pouhon, bringing out yellows. 0730: Treluyer brings in the #2 Audi from third, Fassler gets in. 0738: The #8 Bentley’s recovery drive continues, as it breaks into the top 20 for the first time since the start after a steering arm replacement during the opening hour. 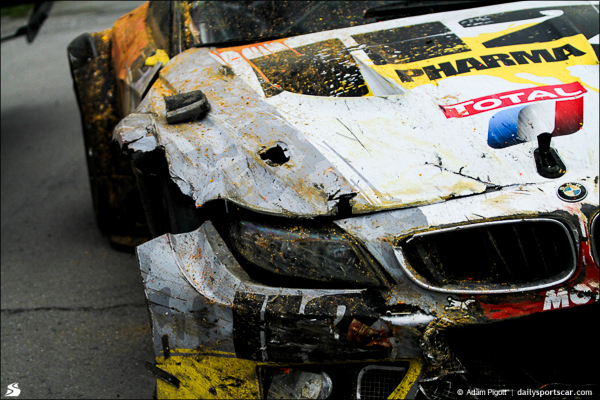 0744: The #12 TDS Racing BMW is yet to get going again. 0756: The #19 Black Falcon Mercedes has now been confirmed as a retirement. 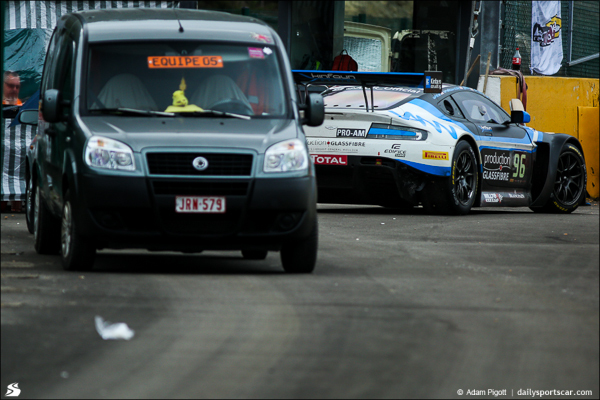 Meanwhile, on track the #96 PGF Aston has stopped at La Source. 0806: TDS have confirmed that their #12 BMW is a confirmed retirement with technical problems caused by hitting the barriers. 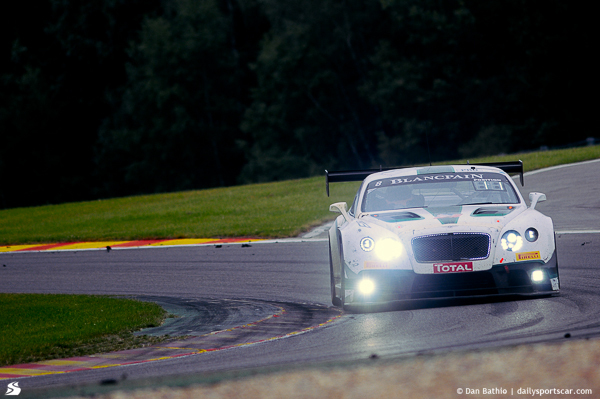 0808: The drivers have started to use their wipers, as the track has been declared wet after reported rain at Stavelot. 0811: Nash pits the #3 Audi from third and stays on slicks. 0816: The #8 Bentley has been pushed back into the garage for a brake change. At the same time the #42 Sport Garage Ferrari left the pit lane with a loose wheel which became detached while rejoining the track. It was sitting second in the Gentlemen Trophy. 0825: Werner brings in the #77 from the lead, to hand over to Palttala. 0828: Footage shows the MP Aston circulating with a smoking rear-end after a brief spin.